I don’t want to be offensive. I don’t like to make it is an “us versus them” mentality, because that is not how I feel. I don’t think less of those with kids or judge them for their decision, the same way I hope they don’t mine. Just because I say how great it is not to have kids does not mean I am attacking your way of life or decisions. I realize I can’t control how others think and if they want to twist something into an attack then that is their problem, not mine. I have to get out of my own head and not worry about what others may or may not think about a topic. I am proud to be childfree. I find it hard to think of childfree topics that are not obvious. If I present it in my voice and in my way, who cares if it is obvious, right? Look at the mommy sites, they write lots of obvious perspectives on having children, why don’t I do that as a childfree lifestyle blogger? For some reason I had this boxed-in idea of presenting my perspective at too high of a standard. Part of me thinks this blog is about my life, my life is childfree, do I really need to press the topic? The thing is, that when I don’t write about it directly, it gets hidden. I want to capture the attention of those readers who are feeling left out or alone in the sea of mommy bloggers. I have to write about it directly for it to be noticed. What childfree topics do you want addressed or questions you want answered on the topic? Any other suggestions on how to better serve the childfree reader? 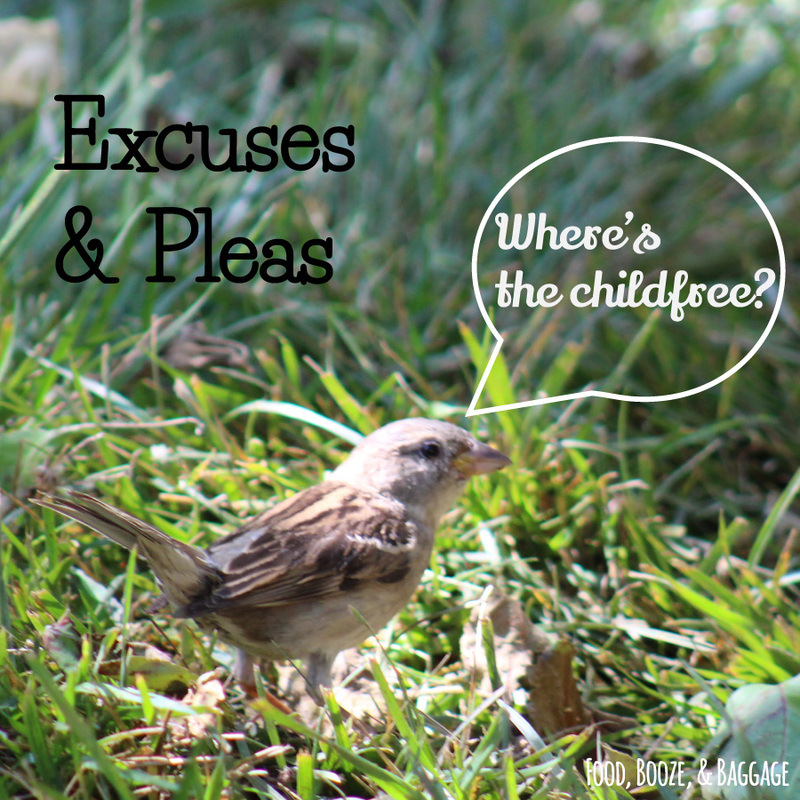 Make sure to check out the Childfree Are We page for other childfree blogs. If you would like to be included on the page, please let me know. P.S. Here is a little button to identify yourself as a childfree blogger if you are so inclined. The button links back to the Childfree Are We page.